IWD GROUP - International Warehousing&Distribution Inc. 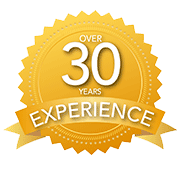 Serving all of Ontario for over 19 years! US trucking companies directory - Directory of trucking, logistic and moving companies across USA. Offers companies' services and contact details.